A timeless collection and make up wardrobe staple. Inspired by the original “little black dress” originally created by Coco Chanel evolves and reinvents every year with a different mood covering a variety of expressions and impressions. 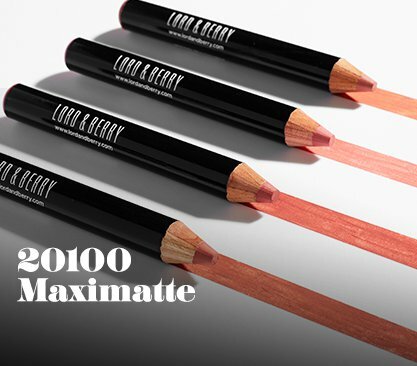 Lord&Berry ‘s signature collection of make up classics black mascaras, black eyeliners and kajals encompasses a top of the line range of black make up products and accessories. The set of diverse textures, formulations and shades of black work with every woman, on every mood, in every occasion, any time anytime simply timeless.